Almost at the halfway point of November, good grief. Three new games out today, with plenty of variety. For fighting fans, we have Guilty Gear – 2D awesome-ness on a plastic platter. Next up is ESPN X Games Proboarder, a snowboarding game where you can still ride out of bounds. 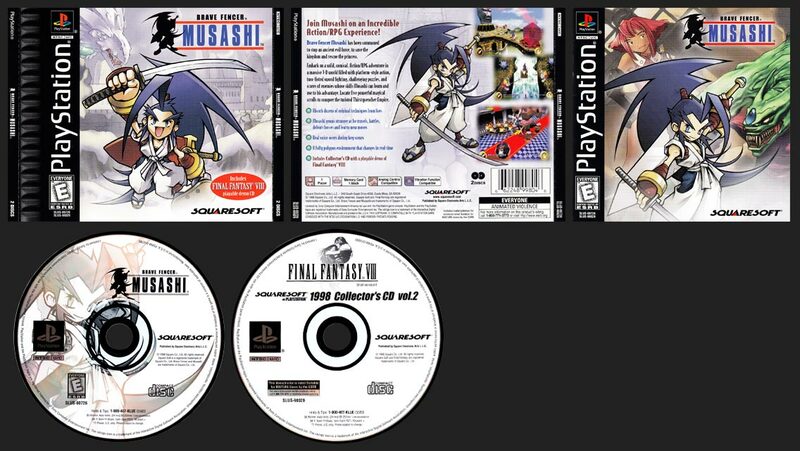 Lastly, Brave Fencer Musashi which also has the Final Fantasy VIII demo. Have at it! Brave Fencer Musashi, ESPN X Games Proboarder, Guilty Gear.